Woah S, we're on a roll! So as the winter days drag on and on, there really isn't anything to do in this town. 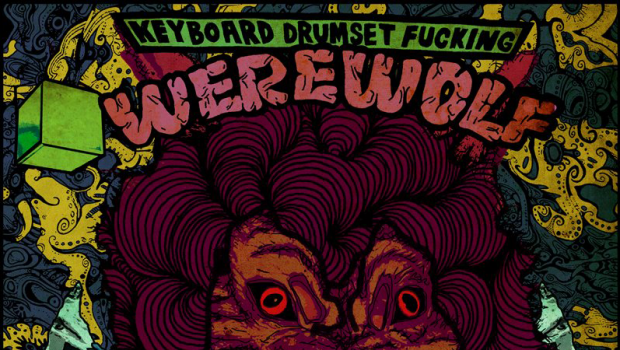 Luckily for me I have a bunch of really cool coworkers that are constantly referring me to cool things on the internet and the coolest thing so far is this indie game called "Keyboard Drumset F***ing Werewolf." Its SO frustrating when you die but OMG I can't stop playing. Finally made it to the boss today but I guess I was pushing my luck. Here is the Game Download and here is the Game Developer... check it out if you have time because his other games and concepts are really interesting. Happy Groundhog Day! 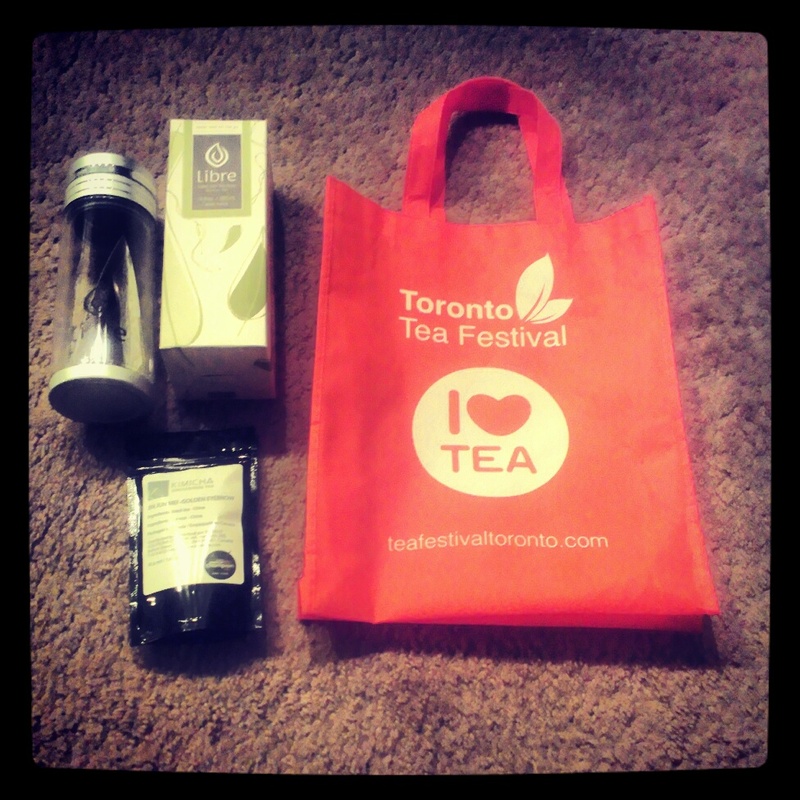 Today I went to the Toronto Tea festival! It was great fun, albeit a bit crowded. I tried to limit my spending, so only got a tumbler and a single bag of tea. Will post more pictures and a better summary when I get stuff off my camera. Haven't had a lot of time to craft, since i've been cleaning and job hunting. Last weekend I made a pie... well, I bought one of those frozen crusts from the supermarket; rolled it out and laid it in the pie plate; filled it with my Aunt's Special Partridge Berry Jam and then after putting a second layer of crust I stuck it in the oven... it still counts, right? Even though I actually didn't make any one the individual components, right? Whilst I've been up here I've been experimenting with cooking and I've learned how to make my own jam! 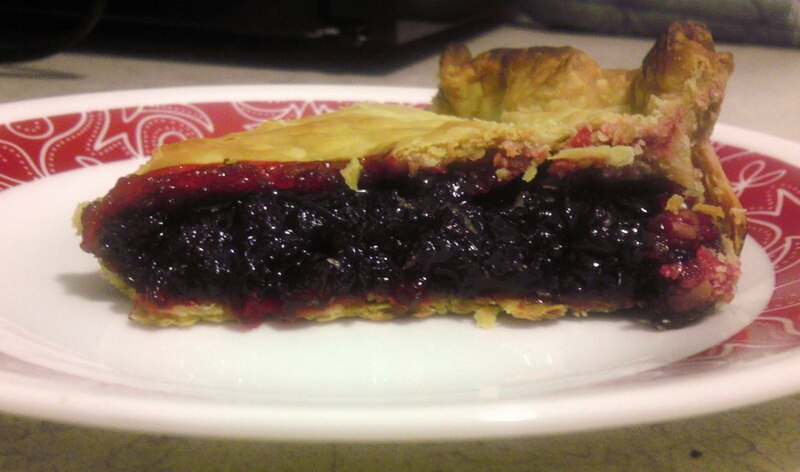 Its a lot of fun and super tasty/healthy. So being away from home has brought a few new life changes; this Christmas I actually received cards that were addressed to me! 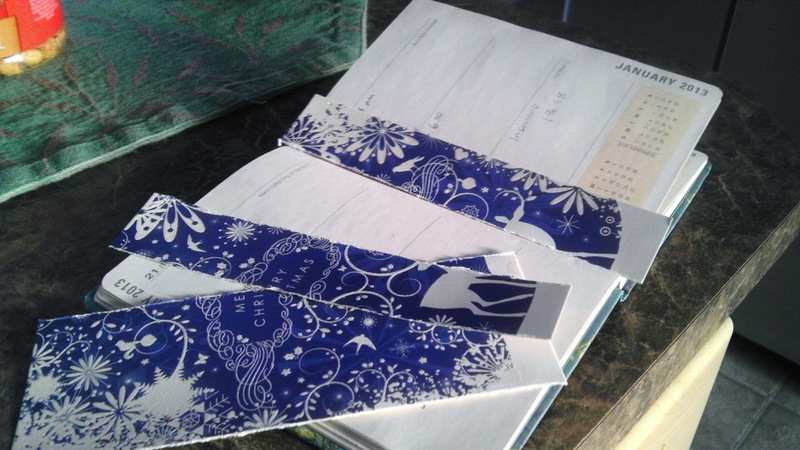 The ones I got were so pretty that I really felt it would be a waste just to toss them onto the recycle bin so instead I decided to make book marks out of them. (These were the artsy ones where I used some ripping techniques that I learnt from school... Edgy? Hip? I have a handful of books I'm reading atm so I really was in need of some without the $4 each price tags at Cole's). Cynthia taught me how to bookbind yesterday! So I'm trying it out at home myself.... 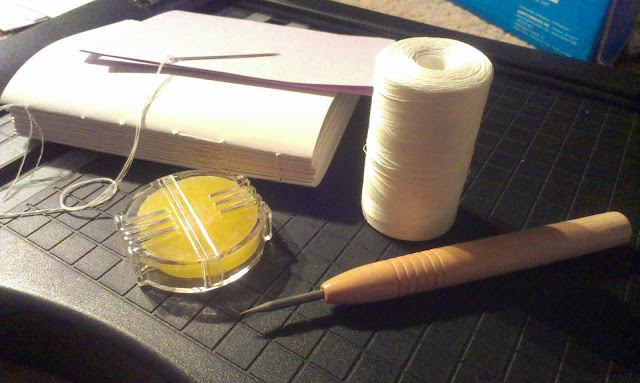 But because I'm cheap, I'm subbing cotton thread for linen thread, and none of my stuff is acid free (no archival quality here. LOL.) 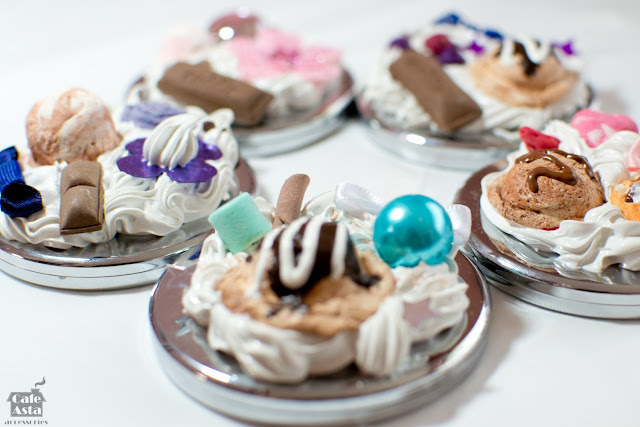 If it goes well, I have some ideas for cafe asta lolol. I'll report back on the results. We got to see some fantastic cosplayers at Otakuthon this year, and we only managed to take the pictures of a few.